Hi, friends! 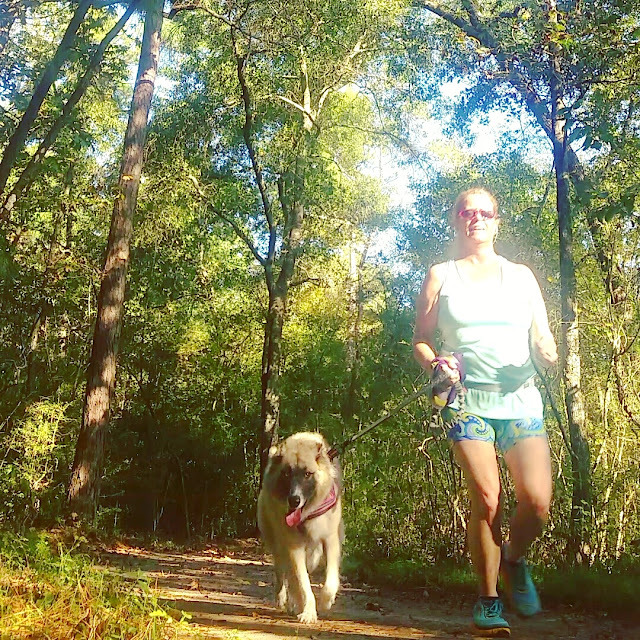 We've been doing Furry Friday Feature around here for years where I introduce you the furriest four-legged runners on the internet. It's a popular feature and one of my favorite posts of the month. 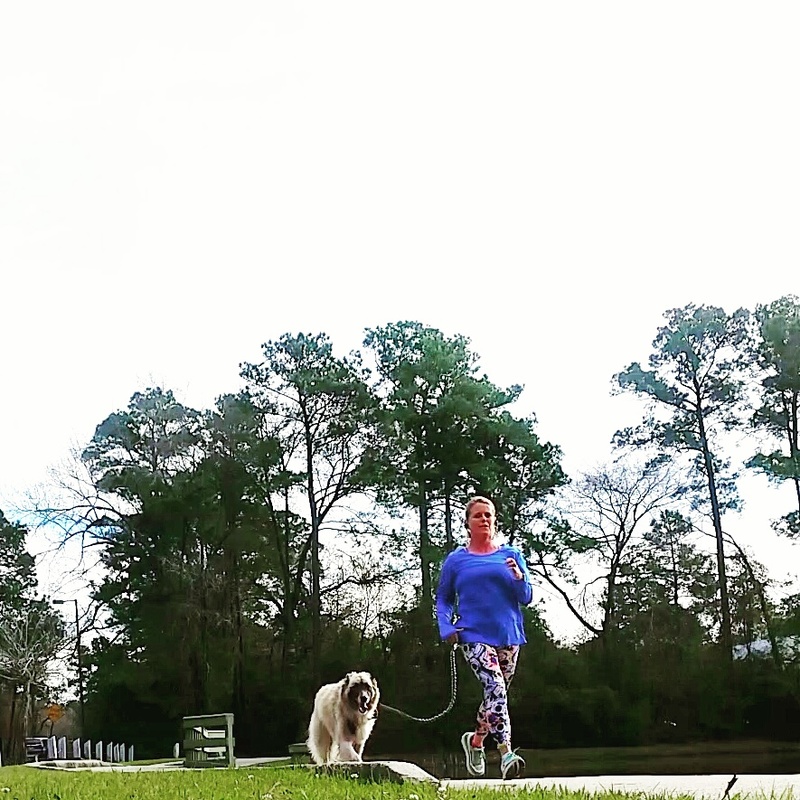 As you probably know, I also blog over on Lea Genders Fitness. I'd love if you would check it out and subscribe to my strength & running blog. I publish new posts every Monday, Wednesday and Friday on LGF. It was too hard to promote two blog posts, one from each site, on Fridays. Since I wasn't posting on either site on Tuesday, I decided to move Furry Friday Feature to Tuesday. This, of course, required I changed the name. I asked some of my fellow fitness bloggers and dog lovers for advice on a name and I landed on Tuesday Tails Furry Feature thanks to a combination of ideas from my friends Rita Z Fitness and Enjoying The Course. So, welcome to the first edition of Tuesday Tails Furry Feature! I am excited to introduce you to Vicki, Sorcha and Anam from www.fueledbycarrots.com. Tell us a little bit about your favorite running partner. 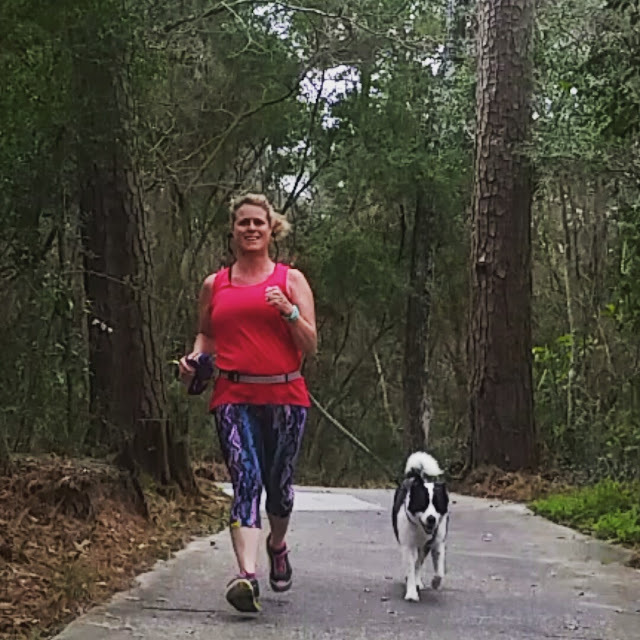 I have two four-legged running partners, Sorcha a border collie mix that is five years old and Anam a border collie that is turning four in September. We have some great wooded trails near where I live in Houston that have ponds adjacent to them. I like taking them on the trails especially the ones with the ponds so the girls can cool off. I just finished my 1st marathon in January! Life is too short to be serious all the time and not do the things that we love... take time to smell the roses. Sorcha could seriously be the next beggin strips dog, she is a whole different personality when that bag gets opened. Anam is always ready to go for a run, when she sees me in my running clothes, she races for the door. 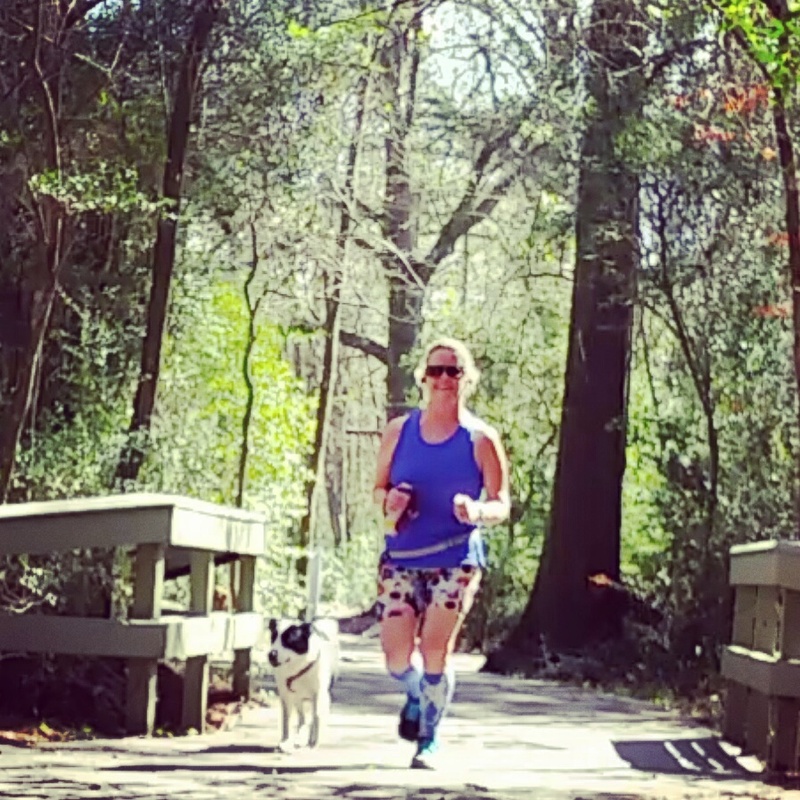 You can follow Vicki and her four-legged friends on Fueled By Carrots, on Instagram, Twitter and Facebook! Do you run with your dog? Want to be featured with your favorite four-legged running partner? Fill out this form for a chance to be featured in a future blog post.